Book Format: Online Reading Only and Pdf is coming soon. Book Info: 262 Pages and read only. 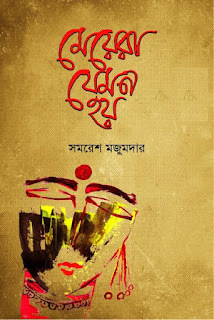 Meyera Jemon Hoy by Samaresh Majumdar is a popular Bengali novel which is written by Samaresh Majumdar. 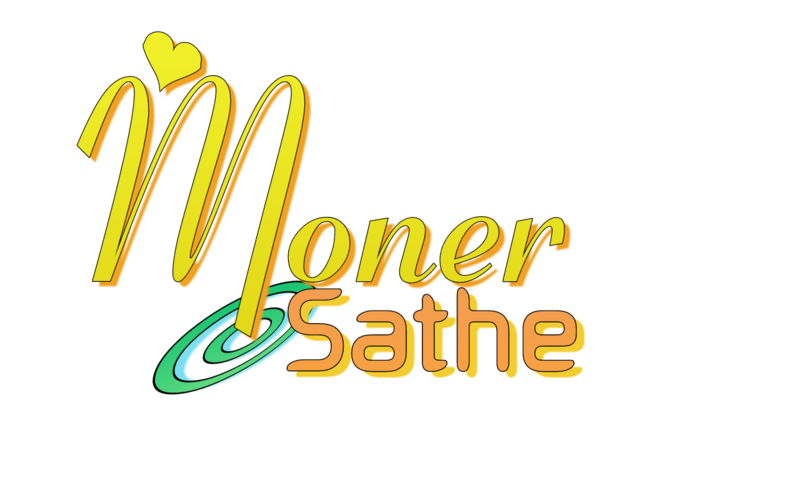 The book is one of the most romantic novels of Samaresh Majumdar. Samaresh Majumdar is popular Indian Bengali writer. He is well know as creator of "Arjun" Character. Samaresh Majumdar was born on 10th March 1942. His childhood years were spent in the tea gardens of Duars. He obtained his elementary education in Jalpaiguri District School. He received his graduation degree in Bengali from Scottish Church College, Kolkata and his Masters degree from Calcutta University respectively. He was professionally involved with the principal publishing corporation called Ananda Bazar Prakashana. Dour was his first novel, which was published in Desh in 1976. His most popular books are Kalbela, Kalpurush, Utaradhikar, Prothom Alo, Keo Bojhe Na, Lila Khela, Lighter, Jolbondi, Arjun Beriye Elo, Cinemawala, Dai Bandhan, Aat Kuthori Noy Doroja, Gorvodharini, Moner Moto Mone, Tonu Atonu Shongbad, Ei Ami Renu, Taka Poisa, Bangalir Nostami, Sondhabelar Manush, Chokher Jole Shaola Pore Na, Shaoar, Honey Moone Jemon Hoy, Jyotsnay Borshar Megh, Jolchobir Singho, Ayna Bhenge Gele, Shaytaner Chokh, Oishorjo, Swapno Shondhani, Onekei Eka, Atmapakkha etc. Download Samaresh Majumdar Romantic, Novels, stories, bengali books in pdf format and Read Meyera Jemon Hoy by Samaresh Majumdar. 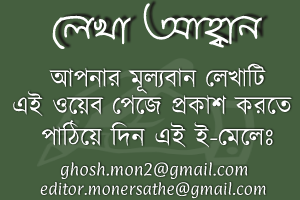 Download Bengali books, Magazine, translated books, Bangla Boi in pdf format or Read online. All links are external and sometimes may not work properly. To send new book request write on comment field. Please report if you found spam, adult content or copyright violation. For any kinds of Problem write in comment field.